Following a 32-year career as a tax partner with Ernst & Young (EY), Barry Gershenovitz ’85 (accounting) is leading change for the tax program at his alma mater. He is a professor of taxation and director of external relations for Mihaylo College’s Department of Accounting. He discusses his vision for the tax program and how alumni and professionals can give back, the tax courses he teaches, and how students can get started in the industry. For Barry Gershenovitz ’85, earning an undergraduate degree in accounting at Cal State Fullerton’s business school established the foundation for a rewarding career and life. As a student, he was president of the Cal State Fullerton chapter of the accounting honor society Beta Alpha Psi (BAP), which laid the groundwork for what would be more than three decades of service to the accounting program at his alma mater. It would be through BAP that he would meet his future wife, Camille, the daughter of an economics professor at CSUF. The couple were married at the Fullerton Arboretum in 1986. Today, accounting runs deep in the lifelong Orange County resident’s family. His wife and stepmother-in-law hold CPA certifications and his son is studying accounting. He is working to ensure that the opportunities available to Mihaylo College accounting students seeking taxation careers are commensurate with today’s realities. While taxation is a growing and dynamic field for today’s young professionals, Gershenovitz notes that the challenges of automation require graduates to have a deeper knowledge of the field than ever before, which means more applied experience and developed aptitudes. In 2017, Gershenovitz retired from his partnership at EY to focus on teaching tax full time and leading a recalibration of the college’s taxation program. “I’ve worked to build strong relationships with the accounting firms and fellow alumni. We are trying to build relationships at the department level with all of the firms, including the Big Four, mid-tier and smaller firms,” he says. Gershenovitz encourages fellow industry veterans to consider lecturing opportunities at Mihaylo College. “While we need academics, there is also a need for lecturers with work experience in the field, especially in taxation,” he says. 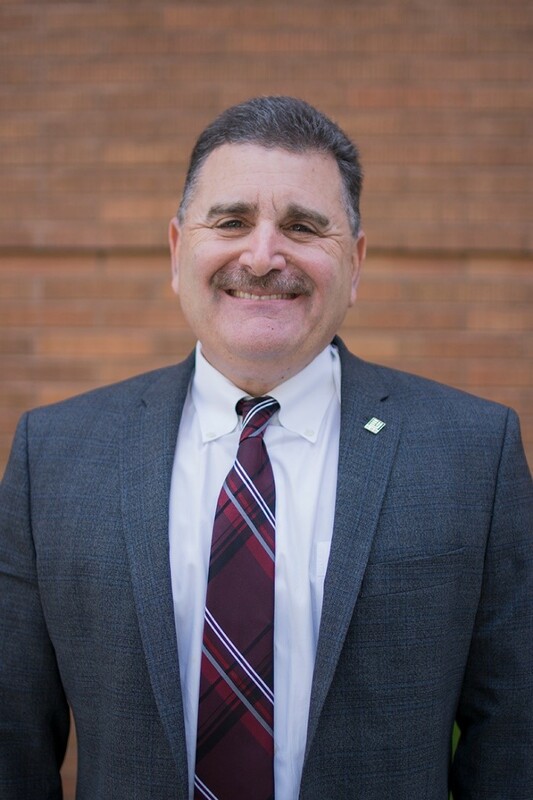 As a member of the Accounting Advisory Board, which connects the department to alumni and industry expertise and advising, Gershenovitz and the Department of Accounting are attempting to build a broader engaged community of professionals, including alumni, who support the program’s visibility, outreach and connections. As the department’s footprint grows, there are plans to expand the program to a School of Accounting. The two courses that Gershenovitz teaches – the undergraduate ACCT 308 – Concepts of Federal Income Tax Accounting and the graduate-level ACCT 572 – Seminar in Taxation of Corporations and Shareholders Corporations II, support tax education for undergrads and graduate students. Among the topics in the graduate course are the tax consequences of corporations, the impacts on shareholders, and the tax implications of mergers and acquisitions. “We do corporate tax returns, look at the benefits of various entity types, and review relevant court cases,” he says. For Gershenovitz, giving back to the Department of Accounting has been front and center for the more than 32 years he spent with EY. In addition to connecting students and alumni with opportunities at the accounting giant, he also worked with the department’s now retired chair, Betty Chavis, to forge relationships with the industry and raise awareness. When not teaching or practicing taxation as a professional, Gershenovitz is an avid sports fan, cheering on the Los Angeles Angels of Anaheim, Anaheim Ducks, the Los Angeles Rams and the Los Angeles Lakers. Over the years, he has personally attended two World Series championships and several NBA finals and Stanley Cup events. He also has a passion for tennis, attending two grand slams. 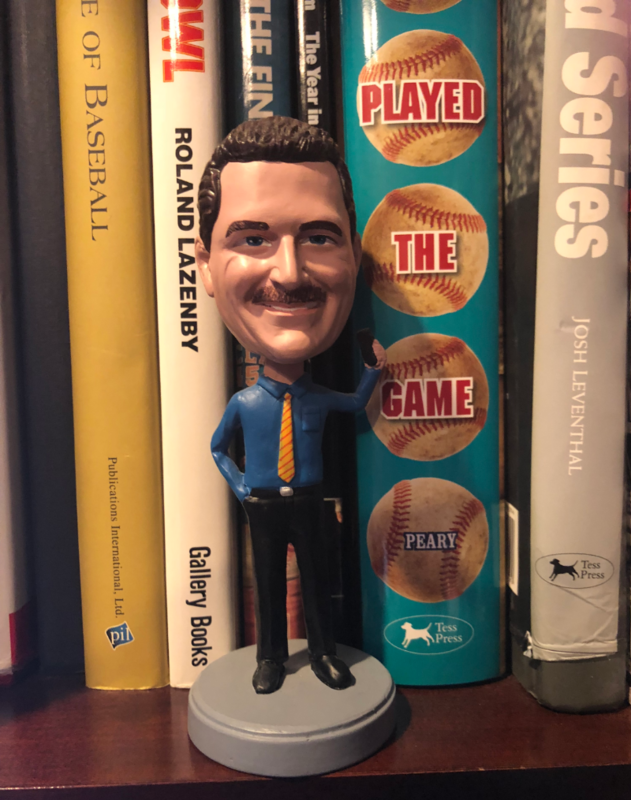 Another hobby is collecting bobbleheads – the accounting professor has more than 1,000 of them at his Tustin home – including one with his likeness holding his cell phone, representing his tendency to always check his mobile phone for client messages while working for EY. Barry Gershenovitz has such a passion for bobbleheads that he even has a likeness of himself at his Tustin home. Endeavoring to land an entry-level job during the summer before your senior year is a good goal for undergrads. “It’s a nice feeling if you have your internship between your junior and senior year, they give you a job offer at the end, and you have a job when you graduate,” he says. For more on the Mihaylo College accounting program, visit the Department of Accounting online or at SGMH 4313. For more on the graduate-level M.S. in taxation, visit the program’s online page for admission requirements, prerequisites and requirements. To get involved with the Department of Accounting as an alumnus or alumna or business professional, reach out to Gershenovitz at bgershenovitz@fullerton.edu.